Beautifully rendered, this graphic novel depicts a near-future dystopian Italy in which the Eurasian Union in firmly in the control of 4 corporations. Freedom and democracy are facades bolstered by entrenched and rampant consumerism and corrupt politicians. Science that would better mankind is suppressed if it threatens said consumerism. A band of freedom fighters rally to upend the unsustainable State. The message outshines the story’s telling, and the art easily trumps both. Many artistic styles are utilized, but the bulk verges on Manga. As beautiful as the art is, the story is lost within the panels. Not all is clear. The sheer amount of symbolism and allusion to mythos is laudable and the research commendable, but a clearer tale remains my preference. 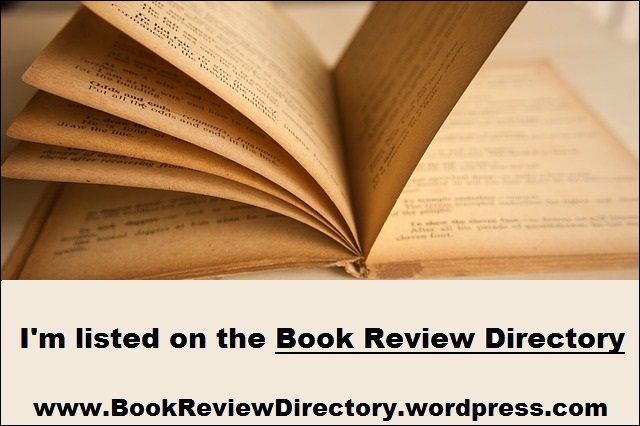 This entry was posted in Book Reviews, Graphic Novel Review and tagged Dystopian, Graphic Novel, Sci-fi, Supernatural, Urban Fantasy, Young Adult. Bookmark the permalink.